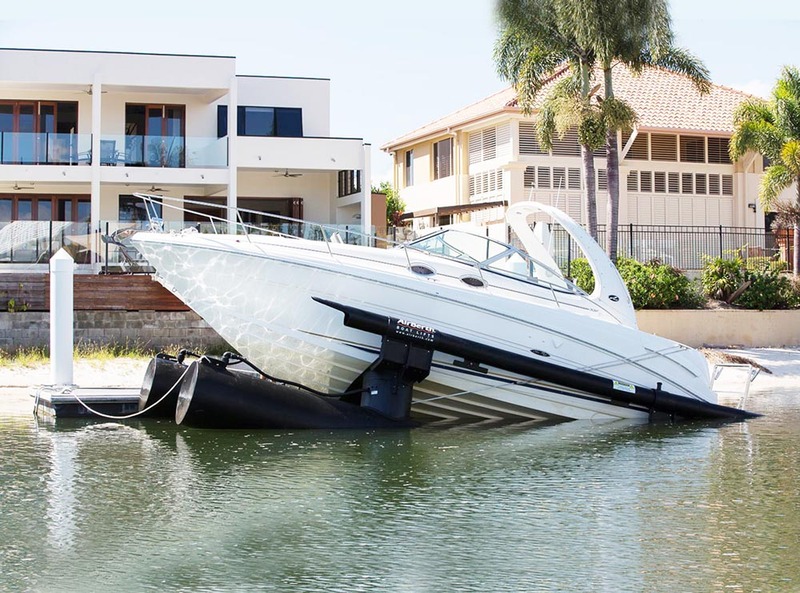 Your boat is now safely stored and you can climb on and off the boat with improved stability. 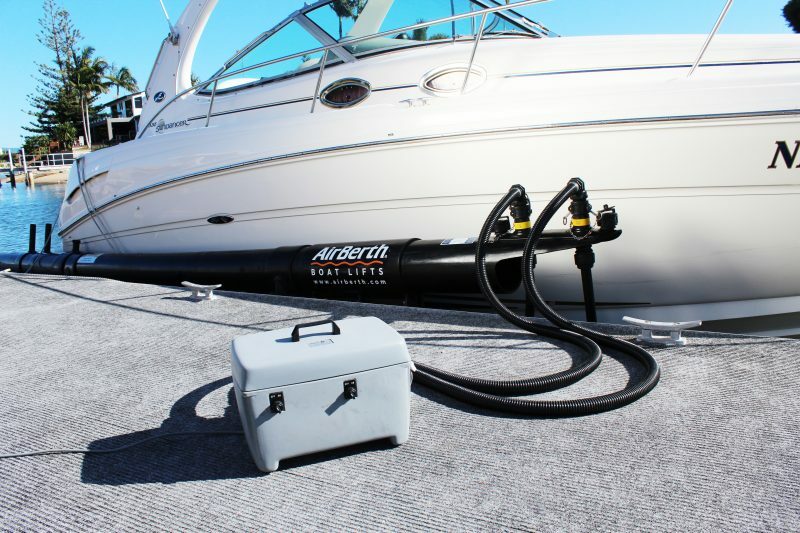 How does the AirBerth protect your boat? 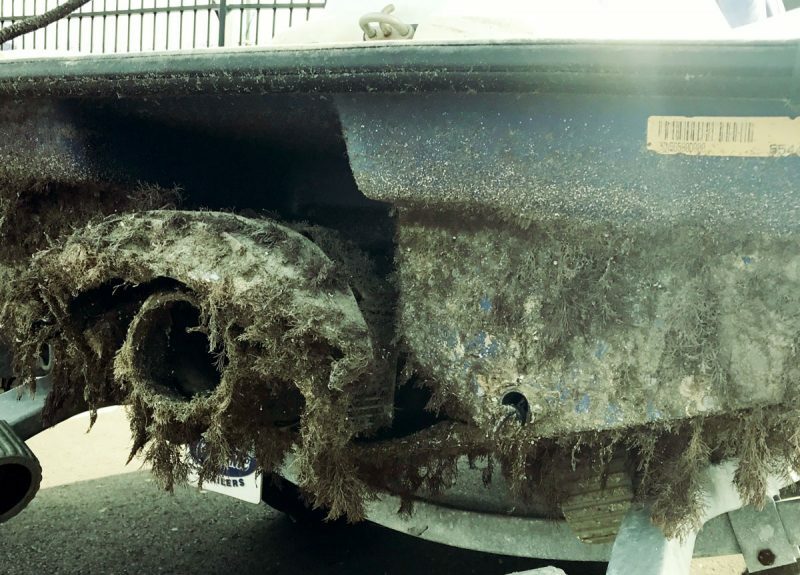 Over time, marine growth especially barnacles can damage the gel coat of most fibreglass boats, making the hull more susceptible to Osmosis. 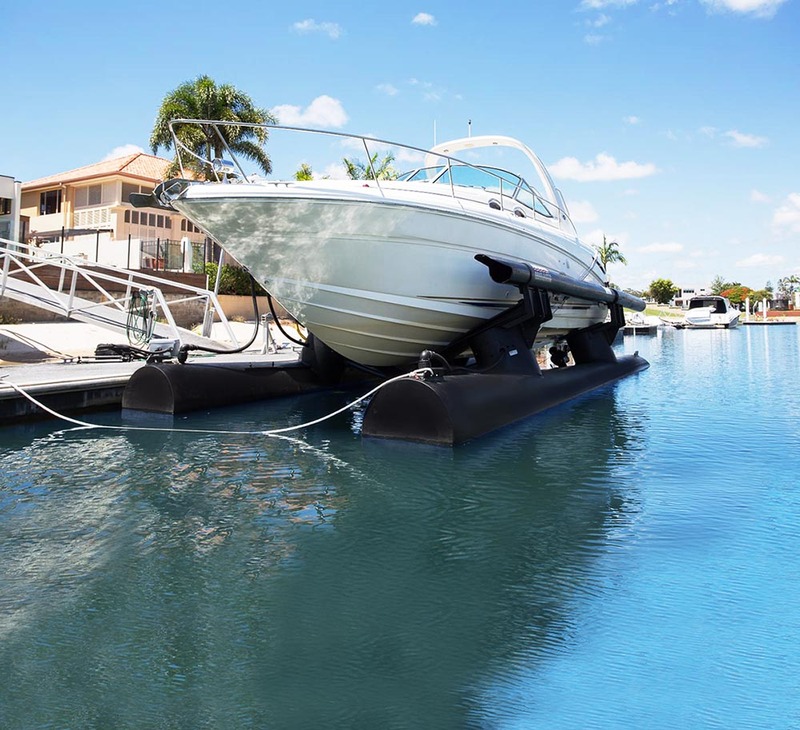 Raising your boat out of the water eliminates the risk of Gel Coat Blistering or as it is more commonly known Osmosis. 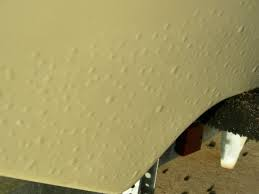 Gel Coat Blistering or Osmosis occurs when seawater makes its way through the gel coat over time. 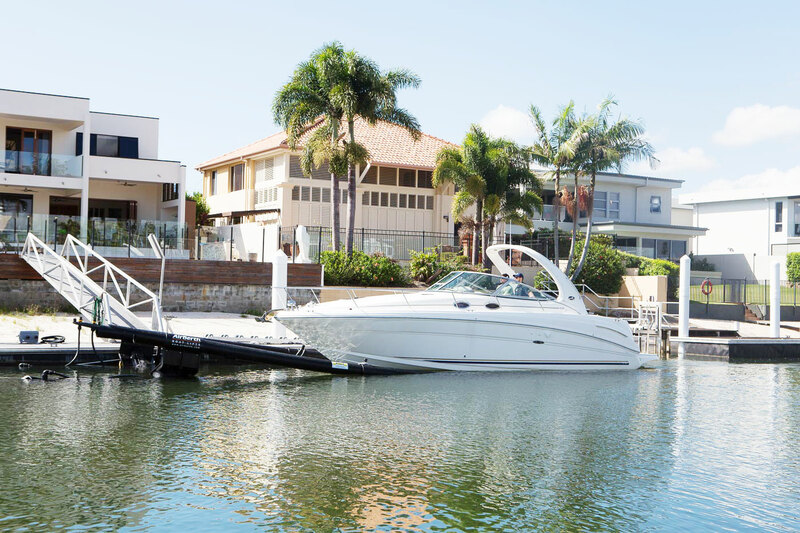 Once the sea water enters the lamination layers, it reacts with the fibreglass and cause expansion of the fibreglass and gel coat which causes the blistering to show. 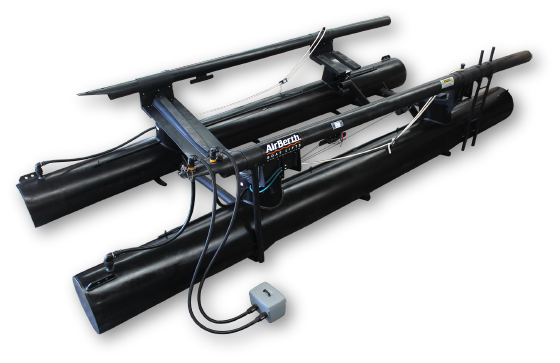 Electrolysis is where stray currents, from an external sources such as an unearthed boat batteries or shore power, conducts through seawater to attack metal parts over time. 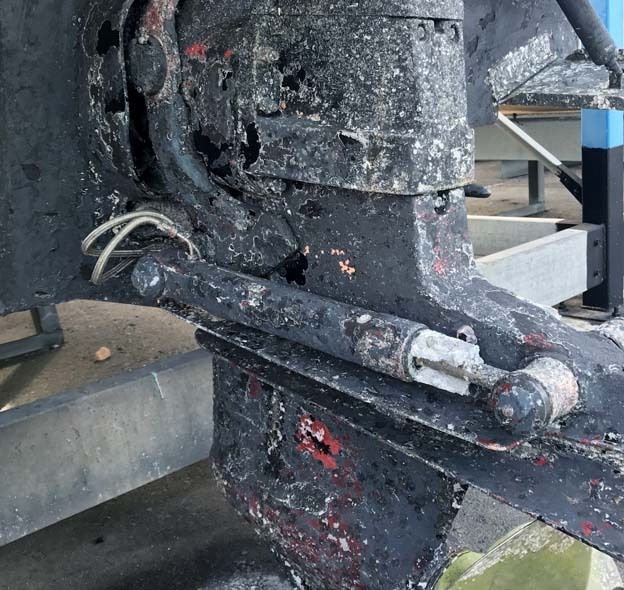 Electrolysis will tend to occur in Marinas or where there is a high concentration of boats moored in saltwater.